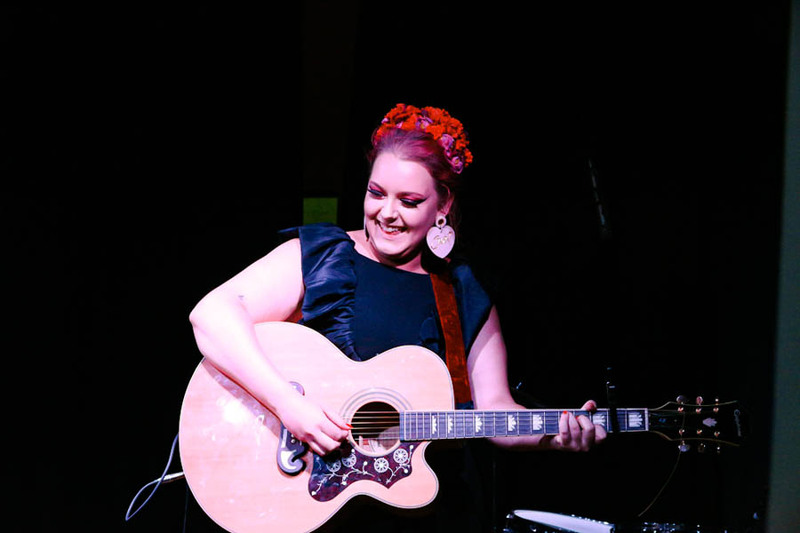 Newsagency is an artist and community focused live performance venue in Annandale, Sydney. 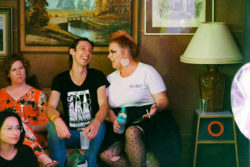 They host live music events often showcasing independent artists, and recently also branched out into cabaret and burlesque shows- basically renown for providing great entertainment! Having run so many successful events over so many years, we asked Ali what factors she believes are important to the success of her events. Combining this with putting up posters at the venue and surrounding cafes/pubs, gig listings and getting a radio or street press interview can really help. I also think having a team of people is important too. If one person is responsible for publicity, someone with social media, the other could be responsible for communicating with the venue about tech requirements, another on scheduling rehearsals. Sharing the load makes it a lot easier and fun. How do you market your events? share the link to Sticky Tickets and our event page. Which Sticky Tickets features do you use the most? HTML code and ticket link for websites/social media, daily reports and the CSV files for email addresses for our mailing list. Do you ask for attendee feedback from your events? specifically ask for feedback among everything else we have to do to run our events. How has your Sticky Tickets experience been? I love Sticky Tickets. From 6 years ago when I started The Newsagency, they have been so supportive of my endeavours as an independent music venue. They are quick to answer any questions and are constantly improving their platform for users. What do you have planned for the future? More events. More artists. And fingers crossed, a licensed bar. 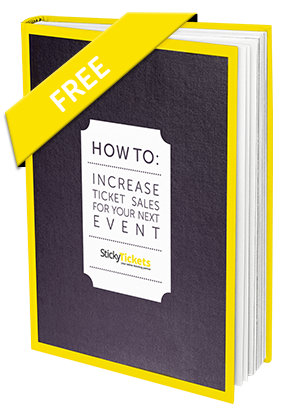 Ali is one of many event organisers successfully using Sticky Tickets, and we hope that her experience will benefit you with your events. We have many event organisers enjoying great success in many different areas, so for any questions you have please don’t hesitate to contact us and we’d be more than happy to help with answers, ideas and suggestions!